The goal of the Mission Skating Club, a member of Skate Canada, is to provide skating programs for everyone to participate in, for fun, fitness and achievement, in a safe and positive environment. We support and strive to embrace the passion for skating in each individual within our community by providing a full range of quality programs, taught by certified, professional coaches. The Mission Skating Club (MSC) is proud to offer the sport of Figure Skating to our community. Our goal is to provide the opportunity for all our skaters to learn and have fun. We wish to provide equal opportunity and support to all of our skaters. NCCP Certified professional coaches instruct our programs and private lessons. 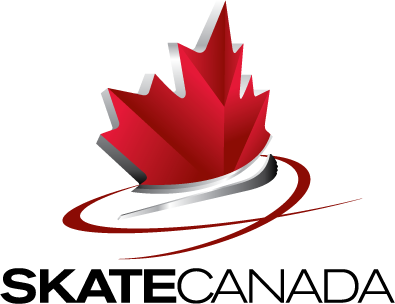 All programs have been developed by Skate Canada and follow the guidelines of Sport Canada. More information can be found throughout the season in our bulletin board at the arena entrance, the trophy case in the hall between the two rinks and on our website. We will use these tools along with email to inform you of upcoming events. If you have any questions or concerns please let any coach or executive member know. The Mission Skating Club meets once a month at the Mission Leisure Centre at 6:45pm. Club meeting dates can be found under MSC Important Dates in this handbook. The deadline for submissions to the executive meeting agenda is the Friday prior to the meeting.